The church should break its silence on domestic violence, a doctor of theology has told the 4th Samoa Conference. The time has come to name domestic violence as a “sin before God,” said Dr Mercy Ah Siu Maliko. Dr Maliko is a post-doctoral fellow at the University of Otago and Piula Theological College and is considered a pioneer in the field of public theology, especially as a woman. Making reference to a 2017 report by the Ministry of Women, Community and Social Development which revealed that 60 per cent of women experienced violence of some kind in their relationships, she asked what about women who do not report violence. For women who do disclose their abuse to someone, they may find the church an unsympathetic ear. “Telling them to pray more, forgive, kiss and make up is not enough,” said Dr Maliko. The church must change to be a better support to all victims of domestic violence if it is to help end one of the “worst evils in society”, she said. 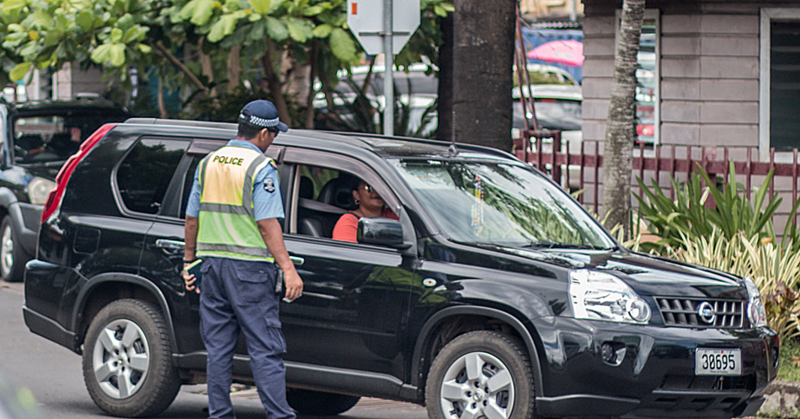 While little has been documented on church responses to domestic violence, Dr Maliko’s research has found a basic guideline for how churches across Samoa have been responding. She learned that the attitude of “keeping our front lawn tidy”, and not exposing the perpetrator of violence, is a key contributor to allowing the issue of domestic violence to continue being swept under the rug. 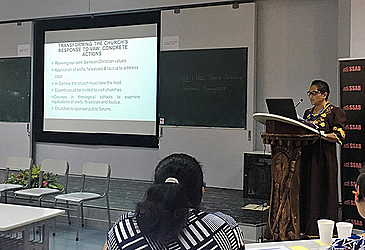 Dr Maliko told attendees at the National University of Samoa that her research showed a lack of church voices in the dialogue on domestic violence and gave suggestions on how that should change. 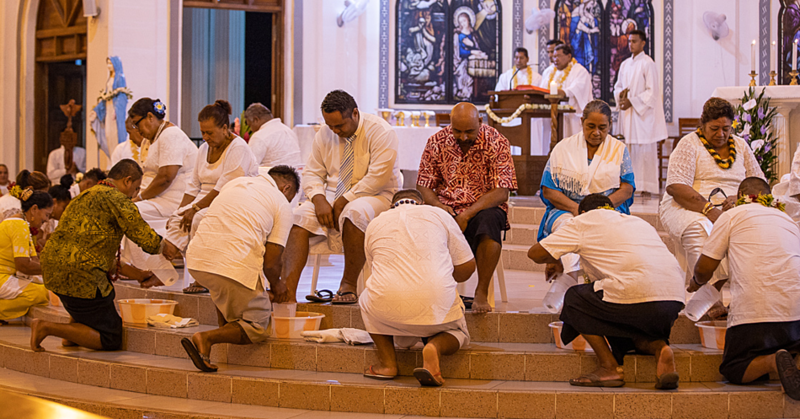 In Samoa, 99.8 per cent of the population are members of the church, said Dr Maliko. This gives church leaders invaluable access to a community massively affected by domestic violence. “Church leaders have a prophetic role in breaking the silence on domestic violence,” she said. Instead of acting as a kind of conscience for the people, the church has instead been tolerating domestic violence. Dr Maliko said in her research she did not focus on any particular denominations, and in turn does not focus on a specific denomination in her criticism. Core Samoan and Christian values are the way forward for solving this problem, she added. The church can play a role in raising awareness of the roots of domestic violence and the problems it causes. More importantly perhaps, churches need to learn how to respond appropriately to disclosures to support the victims coming forward and end the cycle of violence. Public theology means using belief in God and Christian values in the public sphere, she said. At Piula Theological College, where she is a lecturer, Dr Maliko’s students are already learning how to respond to disclosures of violence and abuse. She said re-examining the Bible’s approaches to marriage, where women are submissive or weak and applying a critical eye to such passages, can empower the church to reduce rates of domestic violence. The central tenets of fa’asamoa; alofa, fa’aaloalo and tautua should not be used to justify violence, said Dr Maliko. Furthermore, she said the church should host workshops and public talks on domestic violence by experts in non-government organisation, and sponsor forums on Samoan values and how they should be engaged to prevent violence. In her research abstract, she said it is ironic that domestic violence proliferates in an overtly Christian context like Samoa. “Samoa’s cultural values have over time become grounded in the Christian faith… and Samoa’s constitution is ostensibly based on Christian principals. 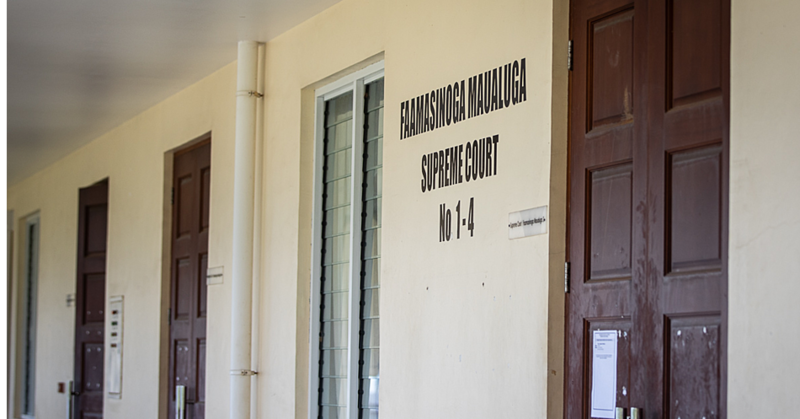 In her interviews with church leaders across the spectrum, Dr Maliko said she found a mixture of denial and an unwillingness to engage towards the issue of domestic violence. Dr Maliko is lead researcher for a project with the New Zealand Institute for Pacific Research. The research project is titled “Fola le ta’ui a le Atua: Rolling Out the Mat of Scripture: Church Responses to Gender-Based Violence Against Women in Samoa: Supporting Church Capacity for Transformative Social Leadership”. Her presentation at the Samoa Conference was an excerpt of that project.